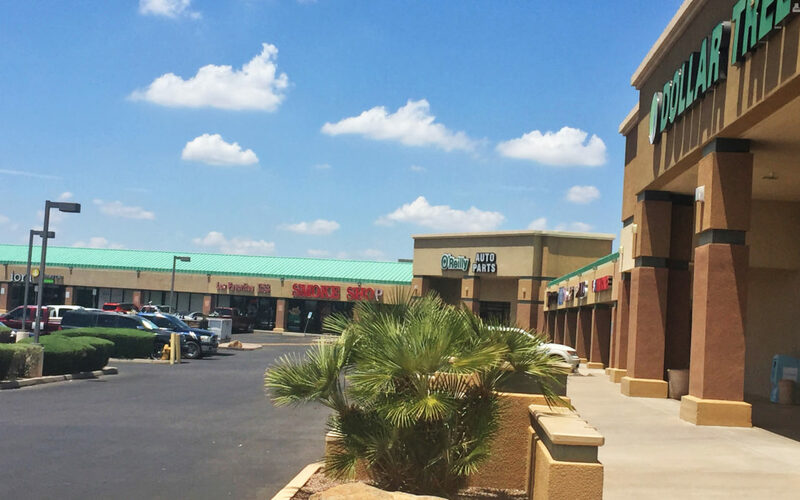 PHOENIX, ARIZONA (April 17, 2019) – NAI Horizon represented the landlord in a long-term lease for a blood plasma collection center at Red Mountain Plaza in Mesa. NAI Horizon Vice President Matt Harper, CCIM, and Associate Michael Gaida represented Red Mountain Asset Fund I, LLC, of Santa Ana, California, in the long-term lease totaling $1.746 million. The tenant, Octapharma Plasma, Inc. of Charlotte, N.C., will occupy 14,000 SF at Red Mountain Plaza, 9124 E. Apache Trail in Mesa. Red Mountain Plaza is located on NEC of the Loop 202 and Apache Trail in Mesa. Major retailers in the center include Burger King, Dollar Tree, Rent-A-Center and O’Reilly Auto Parts.